FRAN-CON VIAJE INTERNATIONAL: SPC BATCH 64, THE SPARK SAMAR EXPERIENCE. SPC BATCH 64, THE SPARK SAMAR EXPERIENCE. 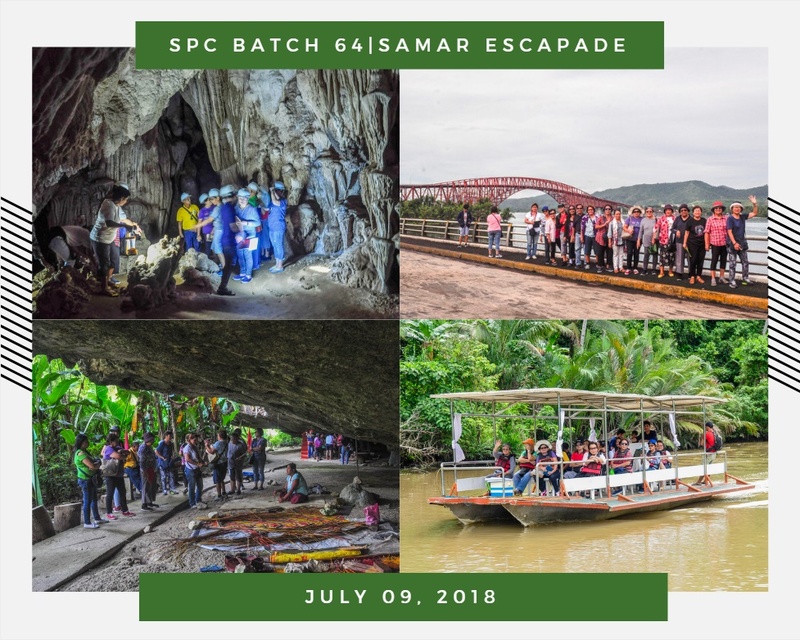 July 9, 2018 - SPC Highschool Batch 64' went on a reunion tour, visiting the beautiful natural tourist attractions of Samar, and embarked enthusiasthically on nature adventures. Another wonderful memories made for the year 2018. Thank you for trusting Fran-Con Viaje International,to more memorable trips with this wonderful group. 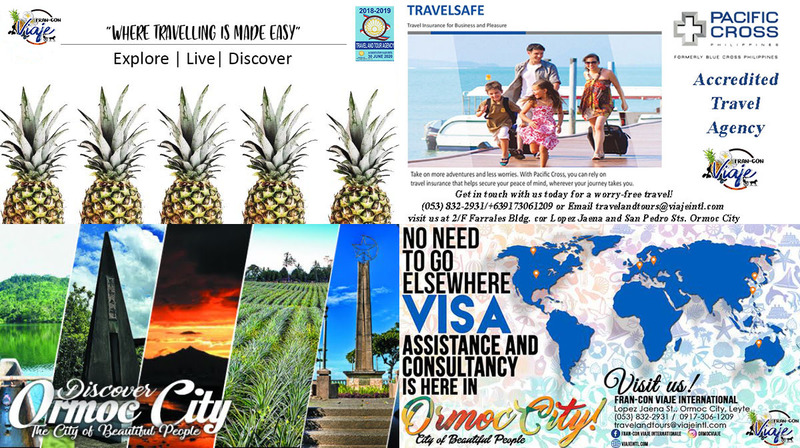 For a convenient hassle-free tour, book with us now! 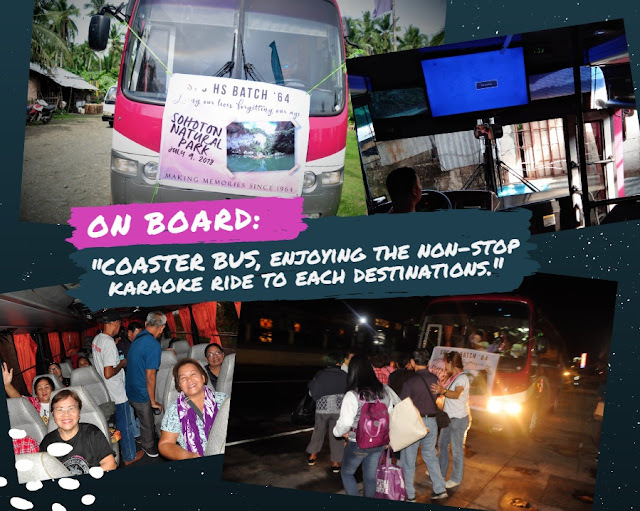 Gather your friends and families for a fun-filled tour in Samar.